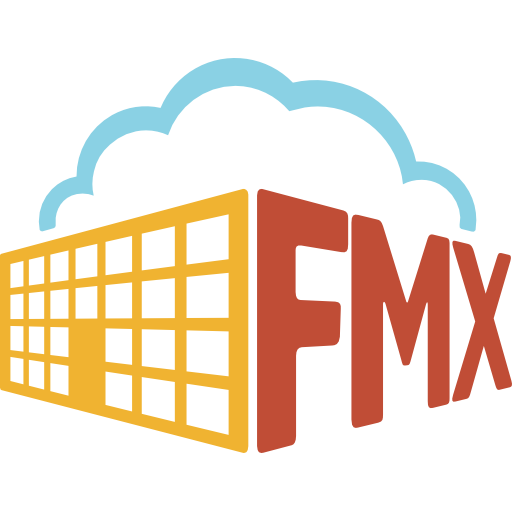 When scheduling a planned maintenance task in FMX, you have several options on how you want the task to be copied in the system. Below are the potential options for this feature, and what each one means. You will see these options in drop down lists throughout the editor. For one-time task execution. No repetition. This option ensures the task is copied repeatedly by days. By choosing this option, the task will be copied every 7 days until the end date. It is important to select the exact day you want the event to be copied to under the On field. This option allows user to set the task to be repeated by months. The distinct feature for this option is the By field. It is important to understand the difference between each selection under this field. Day of the month: The task will be scheduled on the exact same date every month. Day of the week: The task will be scheduled on the exact same day the first task was scheduled every month. Weekday of the month: The task will be scheduled on the closest weekday to the initial day when the first task was scheduled. Weekend day of the month: The task will be scheduled on the closest weekend day to the initial day when the first task was scheduled. *For quarterly planned maintenance task, select "3 Months" for Every field. Select "6 months" for semiannual event. This option allows user to set the task to be repeated by years. The Planned Maintenance module also have two other important fields that allow users to exclude certain dates and set the next due date. This option allows user to make sure the planned maintenance task is not scheduled on certain dates. Varied: This option allows user to have more flexibility in scheduling the planned maintenance task. Only the first date is fixed, and the following dates will be based on the execution of the preceding task. Fixed: This option enables user to ensure the planned maintenance task will always be scheduled on the exact same date every time. Example: Michael wants to make sure the windows are being cleaned every 5th day of the month. All custodial workers will be on vacation from December 23 to January 2 every year. Thus, Michael needs to make sure the window cleaning task is not scheduled within that time frame. To schedule this planned maintenance task, he needs to make sure "Monthly" is selected under Repeats, "Day of the month" under By, and "Month" under Every field. Next, select December 23 for Exclude from field and January 2 for Exclude thru. Select the checkbox next to "Fix based on the initial due date" for the Next due date field. To learn the difference between Varied and Fixed due date options, click here!